Fun, Fascinating & Fantastic!! 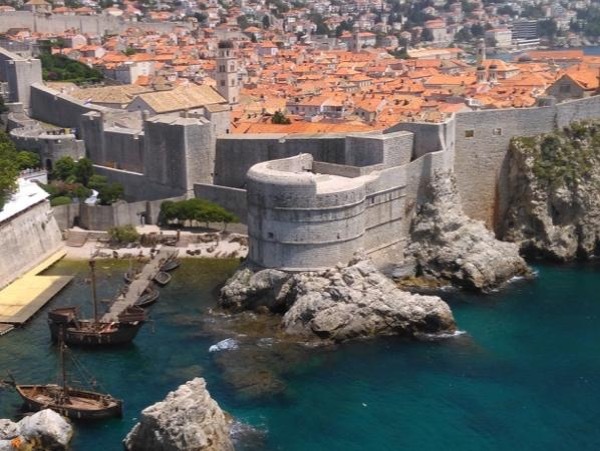 This is a "must do" in Dubrovnik. We visited Dubrovnik with our 2 teenagers - all of us GOT fans - and Tom gave us an amazing tour of his city. He happily listened to our many questions and managed a perfect balance of history and fun features of the show. As a university professor he shared his knowledge and insights into aspects of Dubrovnik in an interesting and enjoyable way that brought the city's history to life in a way we would never have discovered on our own.